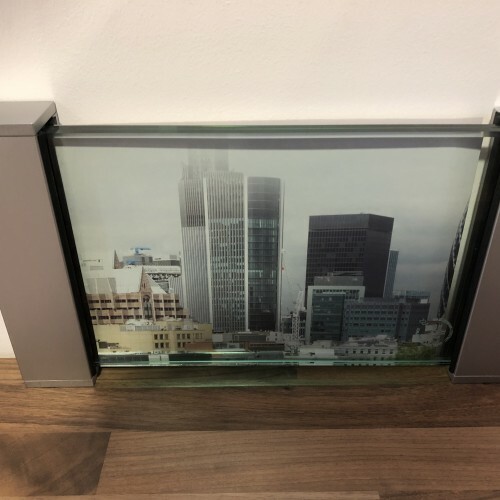 This infinity view frameless juliet balcony is available online in a range of sizes and all ultimately made to order to suit individual door openings / types. 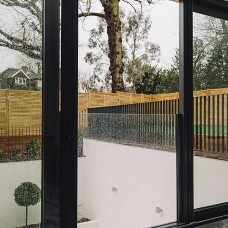 The balcony comprises a unique click-locking channel system to either side which can be face fixed to the exterior, installed between window reveals or bolted to the door frame. 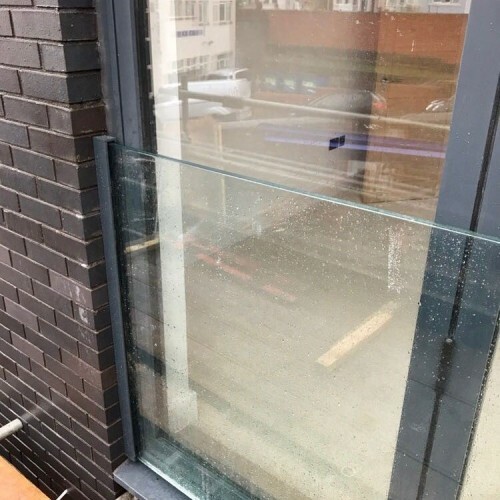 Each balcony is supplied with clear toughened and laminated safety glass, the thickness of which is determined by the span required. 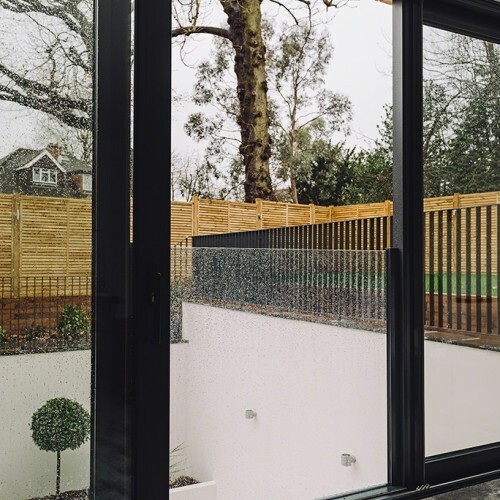 Each channel is annodised aluminium, brushed finish as standard – powdercoated if required. 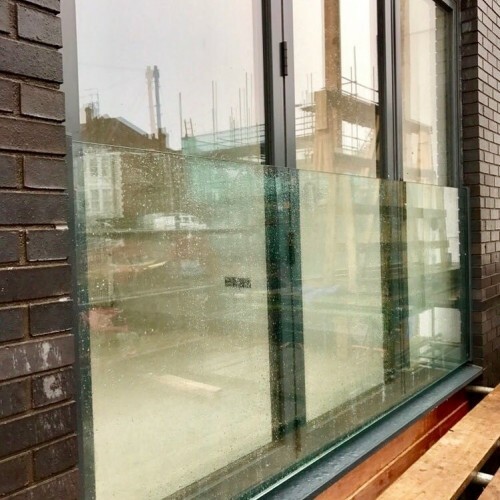 3 weeks lead time from order placement.